Renowned Los Angeles-based dermatologist Dr. Harold Lancer has treated over 30,000 patients during his thirty years of practice, including some of the world’s most beautiful and recognisable faces. 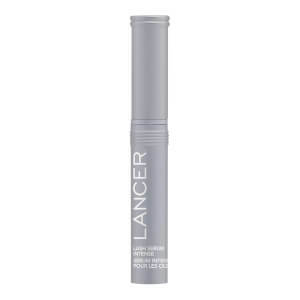 Lancer’s unparalleled understanding of ageing skin inspired his signature product line The Lancer Method, which is designed to improve skin’s overall health and leave it with the legendary “Lancer Glow”. 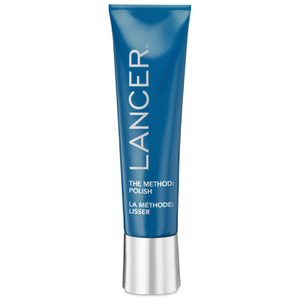 After the success of his clinic on Rodeo Drive, Dr Lancer launched Lancer Skincare to make his famous three-step Method accessible to all. His skincare products are the exact same ones that he uses in his clinic so you can now achieve Hollywood standard skincare from the comfort of your own home. Browse the full range of Lancer skincare and bodycare products at Lookfantastic. 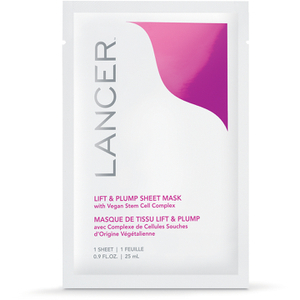 Find out about the Lancer Method, developed by renowned Dermatologist Dr. Harold Lancer and start your journey to glowing, youthful skin with Lancer beauty products.